Pictured, Sacramento, California man, Ronald Seay who was charged with the shooting murder of North Natomas librarian, Amber Clark. Suspect, Ronald Seay charged with the shooting murder of North Natomas librarian supervisor, Amber Clark, gunned down in the parking lot after getting off work. 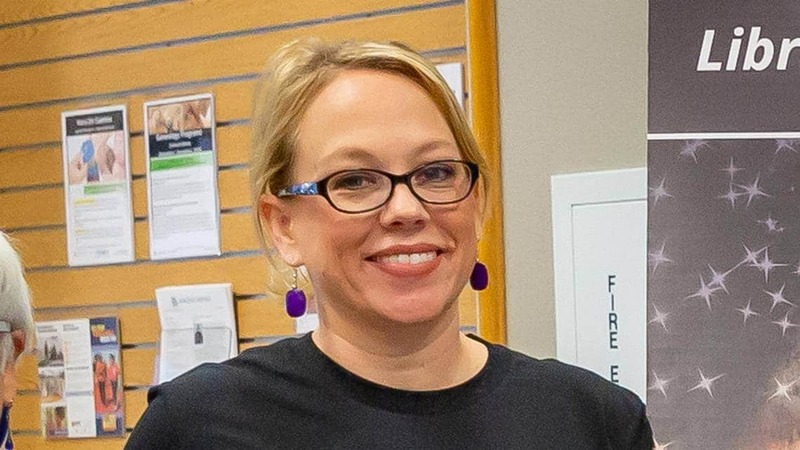 Sacramento Police have arrested an individual following Tuesday evening’s murder of North Natomas librarian, Amber Clark, 41, at a car parking lot. 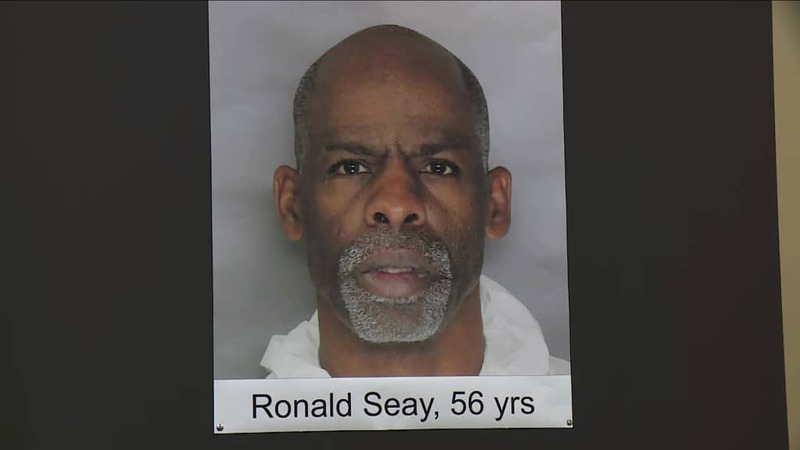 Ronald Seay, 56, was arrested less than twelve hours after the shooting occurred on charges of shooting into an occupied vehicle. Clark was shot and killed in the library parking lot Tuesday evening just after 6pm, after having gotten off work. The woman died after sustaining multiple gunshot wounds. Sacaramento CBS Local reported police charging the suspect with homicide Thursday afternoon circa 4 p.m.
Police said the suspect lived within a few miles of the library. 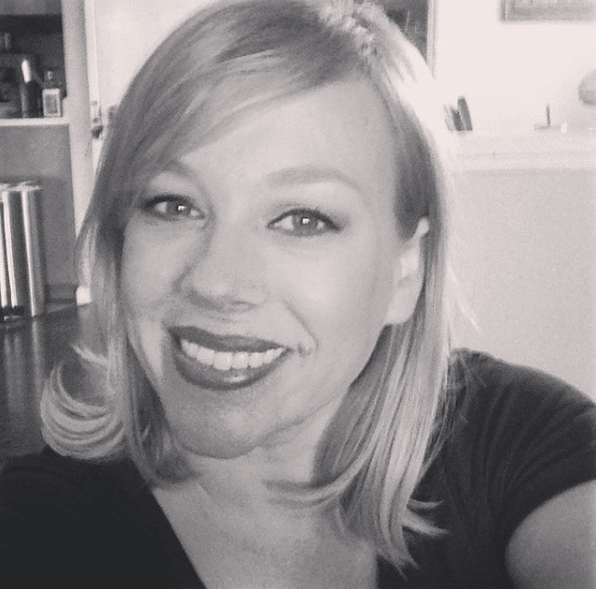 Was Amber Clark gunned down in a vendetta following October incident? On Oct. 13, police had contact with the suspect at the North Natomas library when he caused a disturbance. Officers confirmed that Clark was at the library at that time working as a supervisor and had expressly forbid Seay from entering library premises. Based on their investigation so far, police believe that the disturbance on Oct. 13 was the only contact Clark and Seay had. Officers also said that Seay was issued a no trespass order after the disturbance. It remained unclear if Clark had been specifically targeted following the October incident. Offered Sacramento police Sgt. Vance Chandler during a Thursday press conference, ‘We believe this was not a random act, and we do believe that the victim was targeted’. During their investigation- officers recovered firearms in Seay’s possession. They said the victim was shot multiple times and a handgun was used in the shooting. Officers said that Seay is the only suspect at this time, but they are not ruling anything out at this time in the investigation. In a statement to the Sacramento Bee, Clark’s husband Kelly Clark said his wife became a librarian to make the world a better place. Police are continuing to interview witnesses and are asking additional witnesses to come forward and contact the Sacramento Police Department.